©2018 Mercedes-Benz Canada Inc. This offer is only applicable to stock #8GC38231. 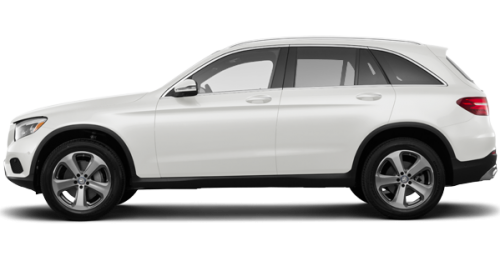 Lease offers for the 2018 GLC 43 AMG available only through Mercedes-Benz Financial Services on approved credit. Lease APR of 2.9% applies up to 45 months. Lease payment of $781.21 with $2,654.87 down payment and $9,046 cash credits only applicable to stock #8GC38231. Vehicle license, insurance, registration, and taxes are extra. Offers may change without notice and cannot be combined with offers. See Mercedes-Benz Winnipeg for details. Offers end June 30, 2018.